Does your baby drink from these cups? If yes, please read the full article for the safe of your babies. 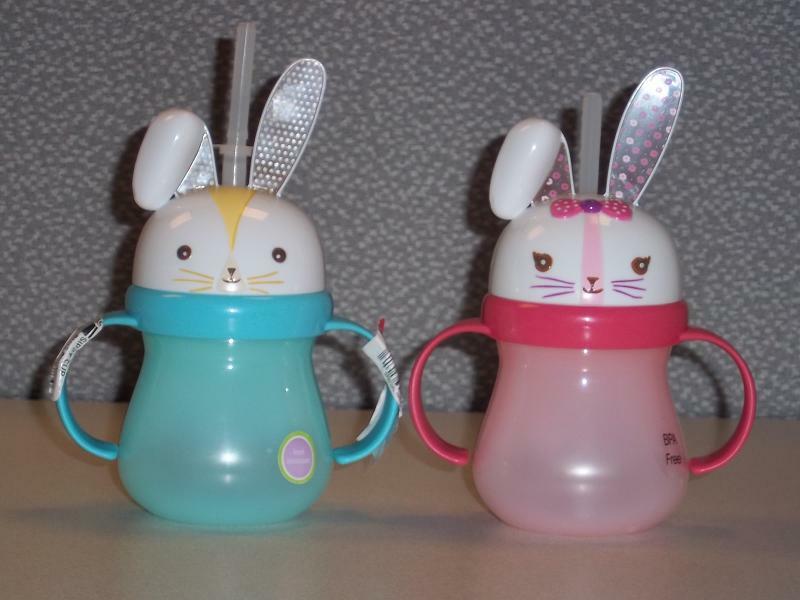 The U.S. Consumer Product Safety Commission in cooperation with Target Corporation have recalled about 264,000 Bunny Sippy Cups. The ear on the bunny sippy cup can poke a child in the eye area while using the cup for drinking, posing an injury hazard. Target has received six reports of incidents where the plastic ear poked children during routine use of the product. I invite you to read the full article on site.